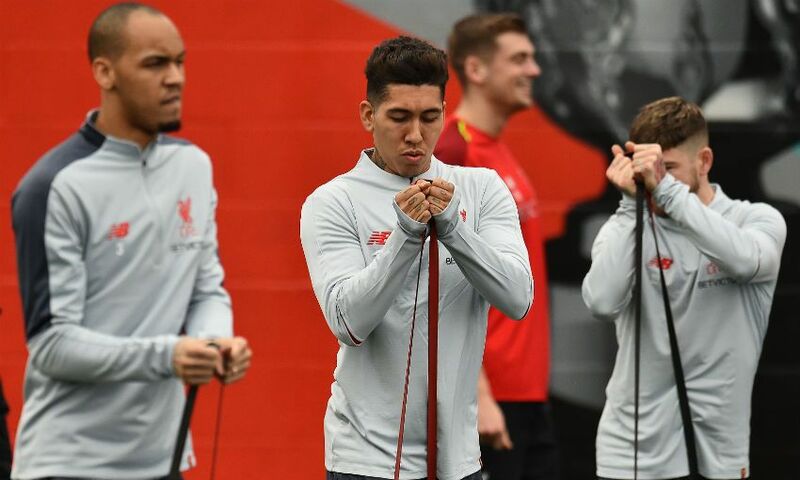 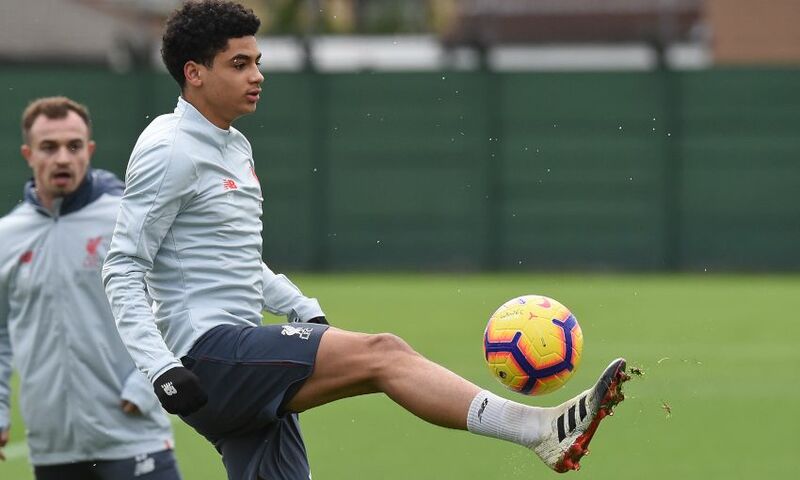 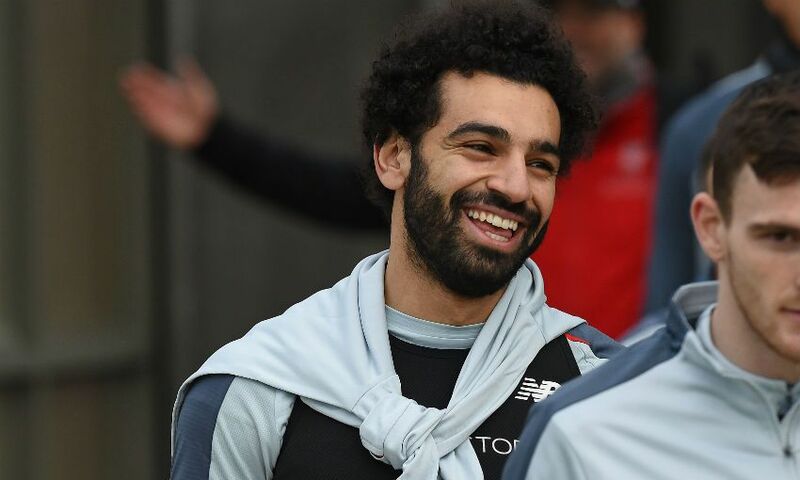 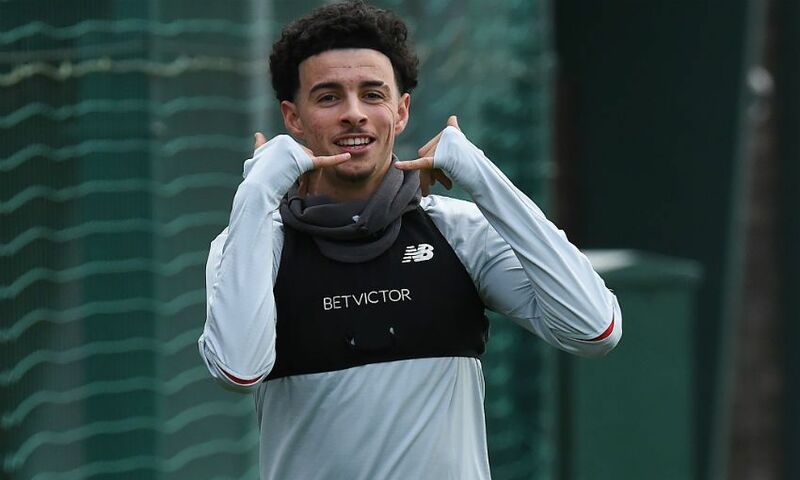 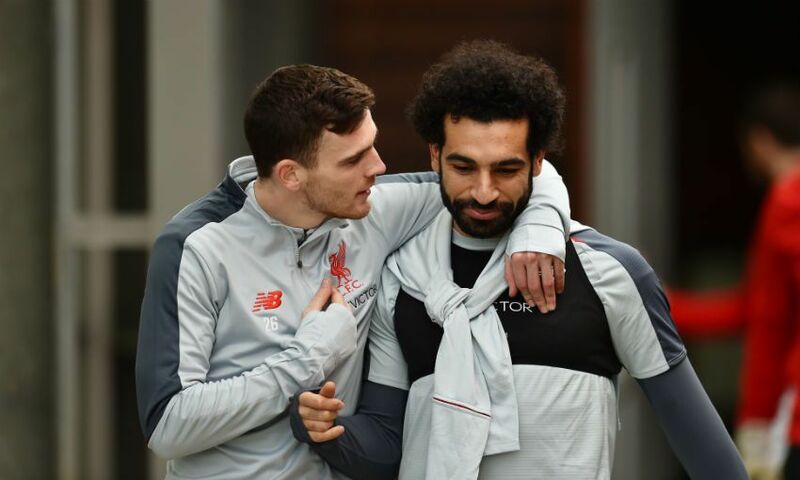 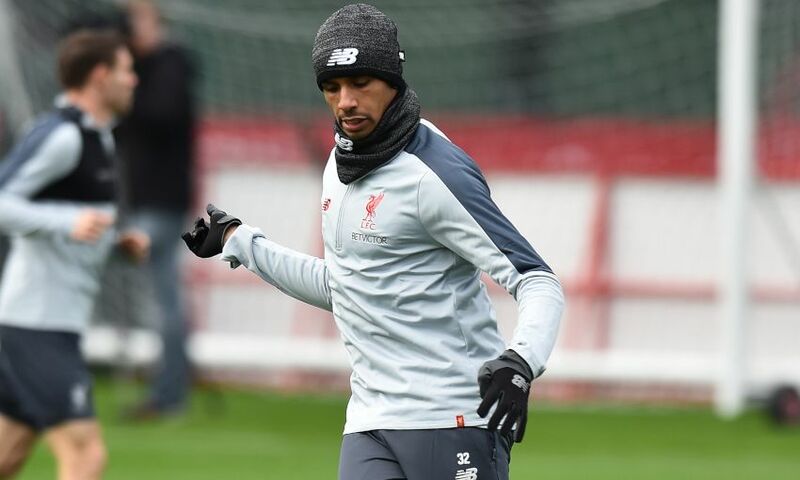 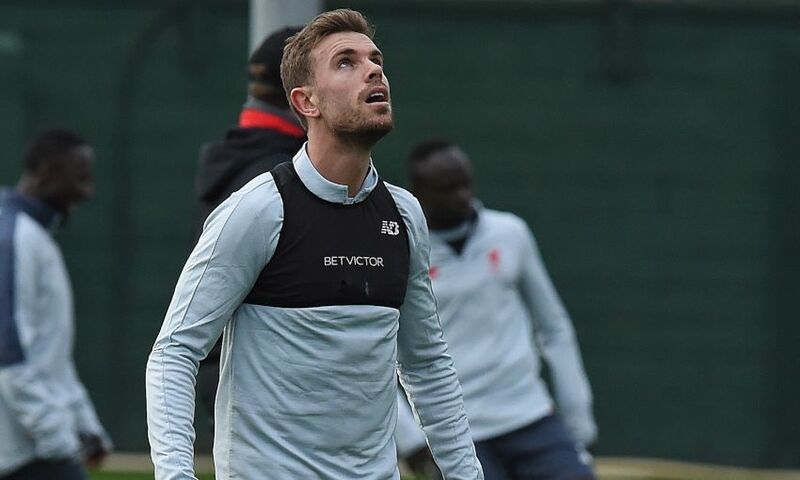 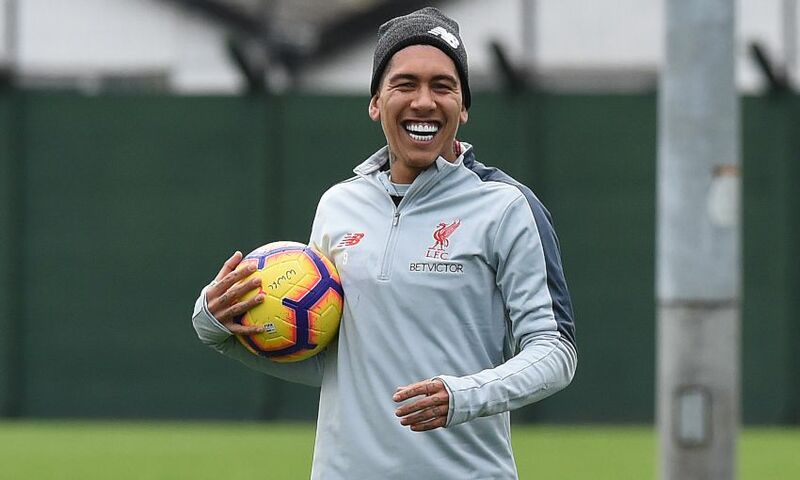 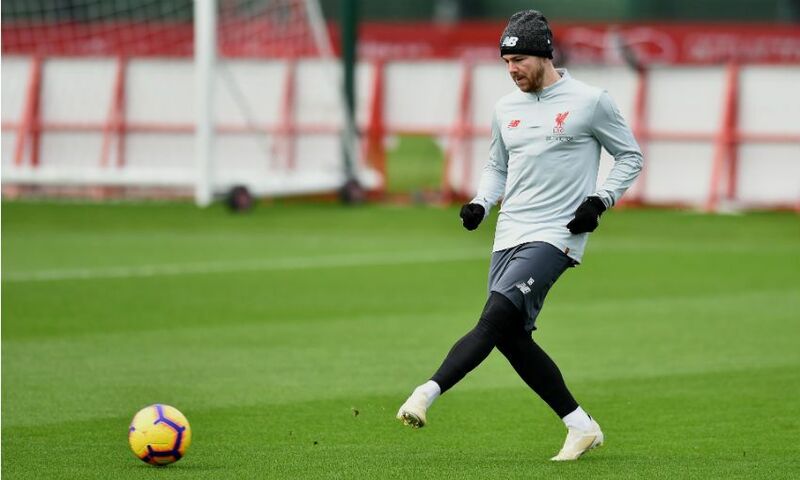 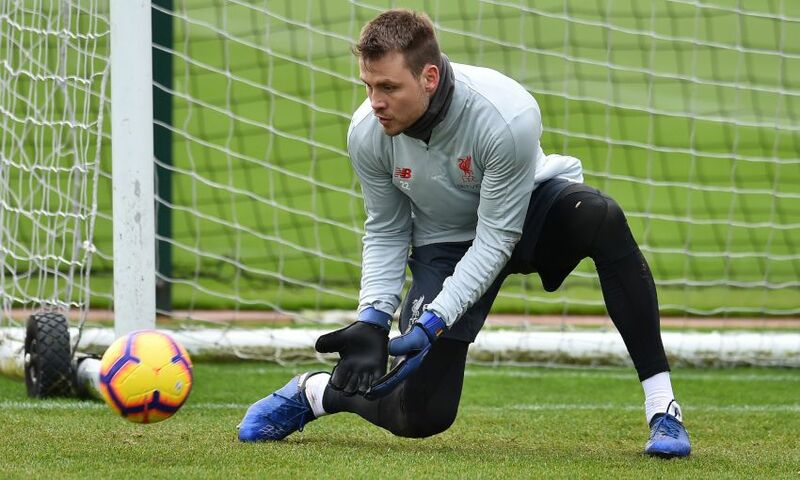 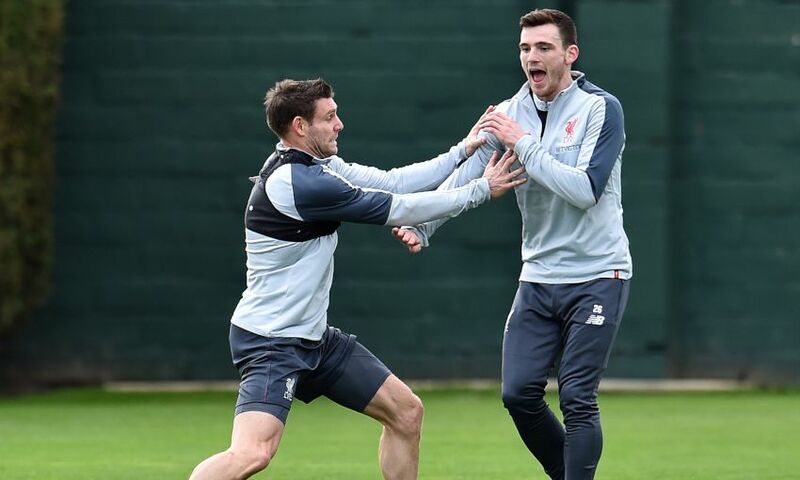 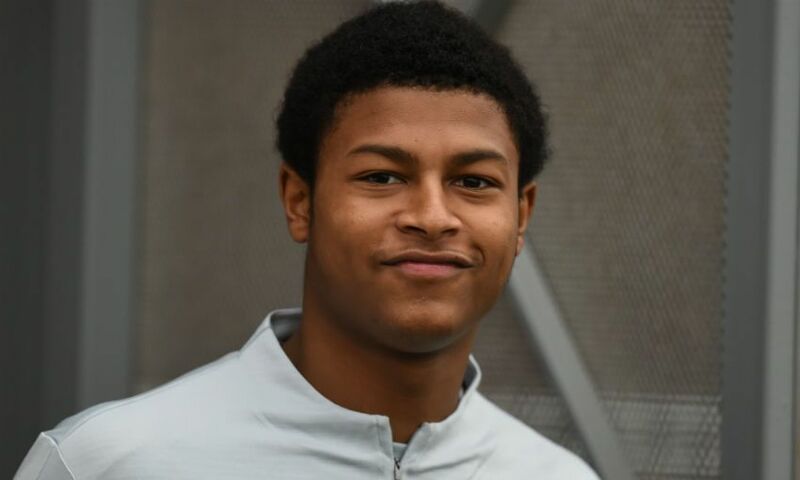 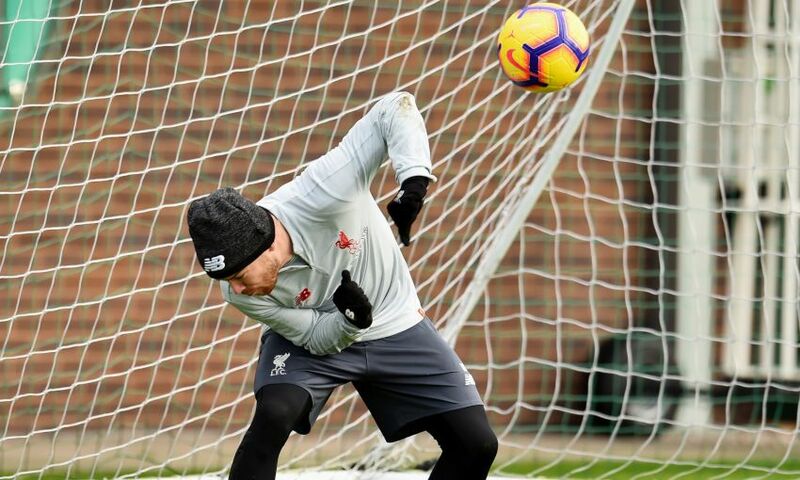 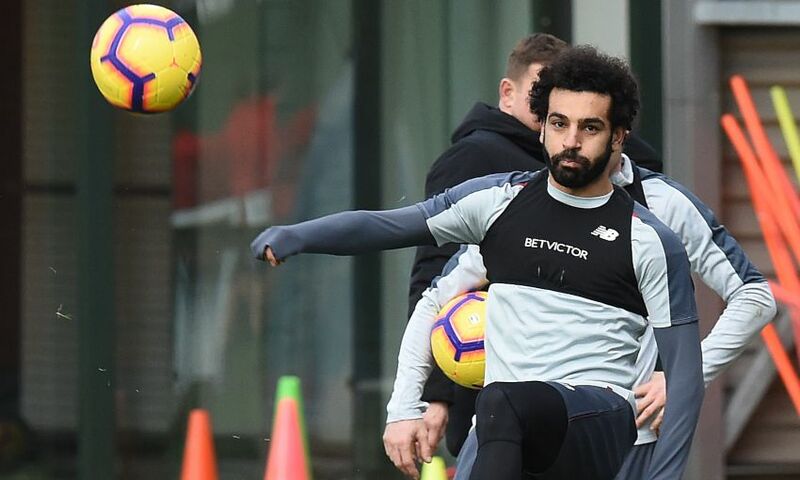 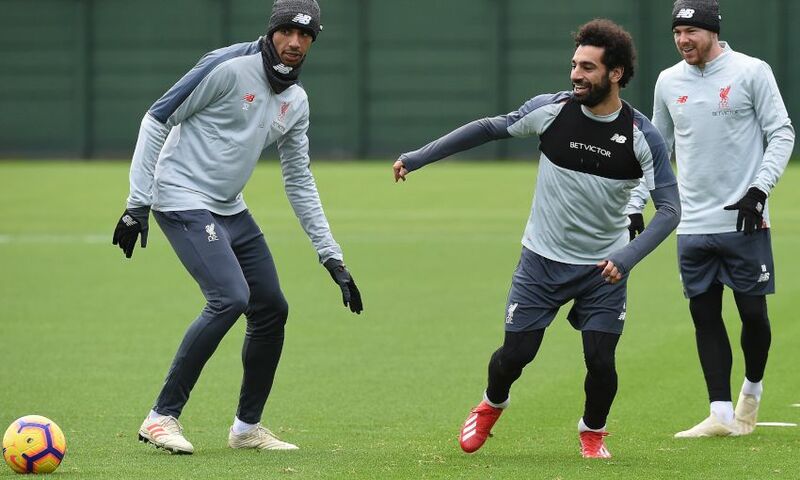 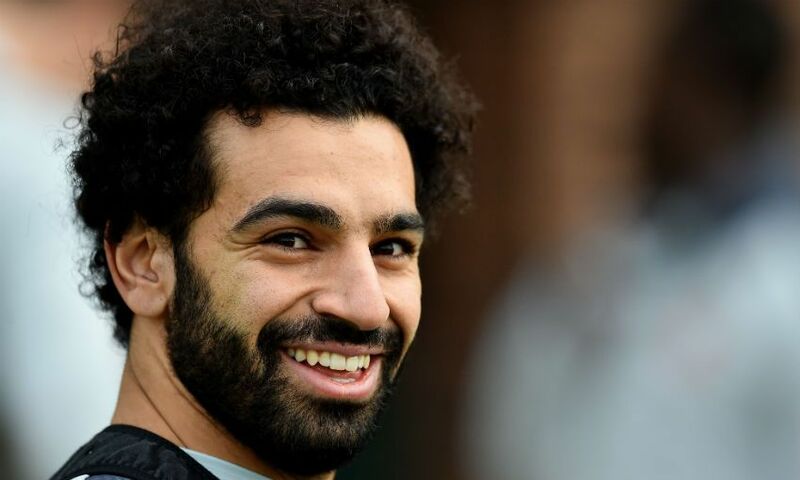 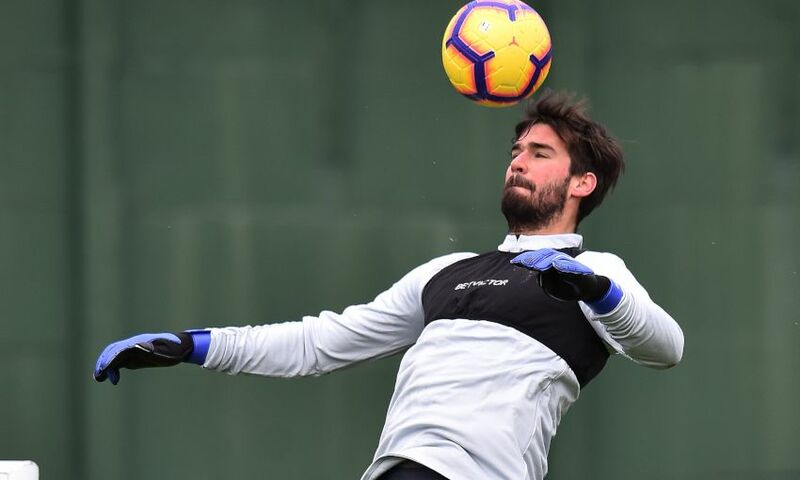 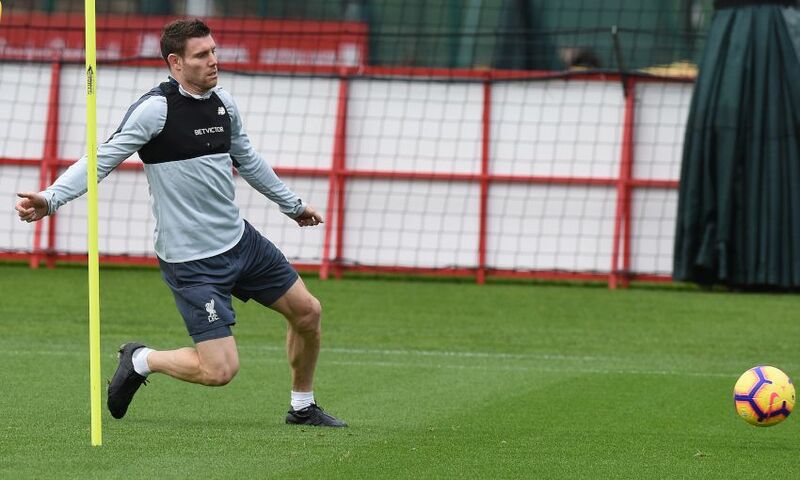 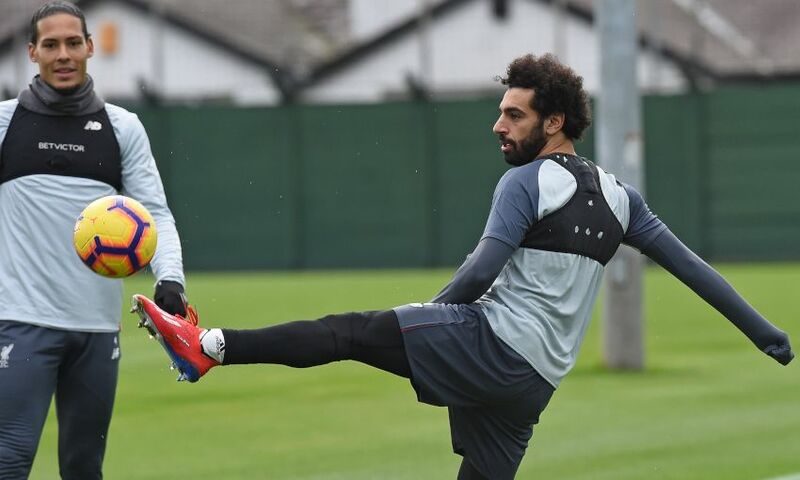 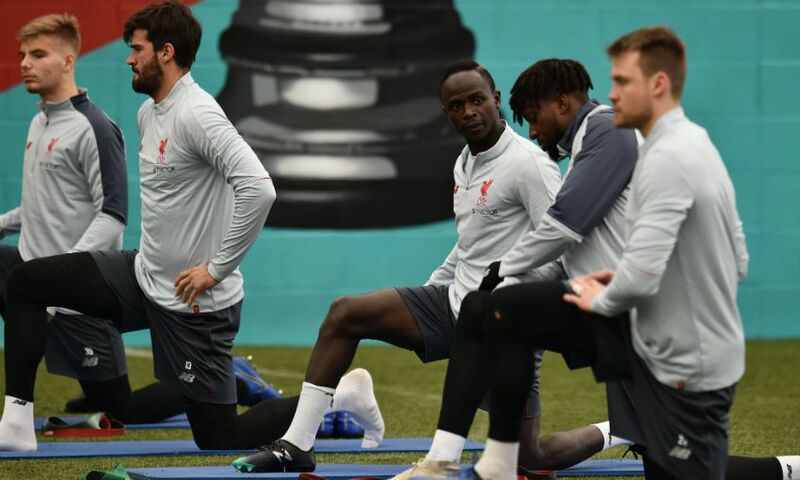 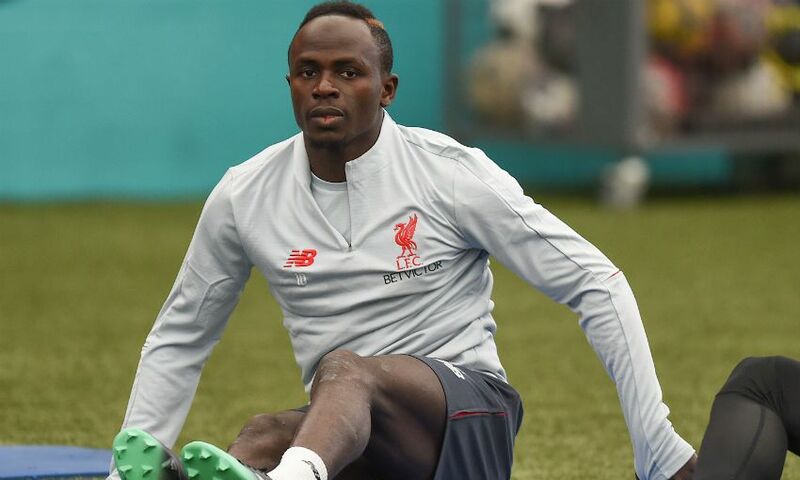 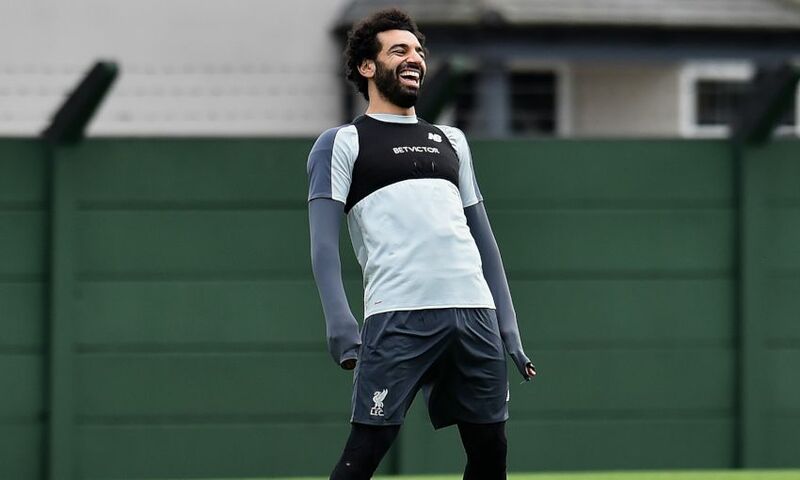 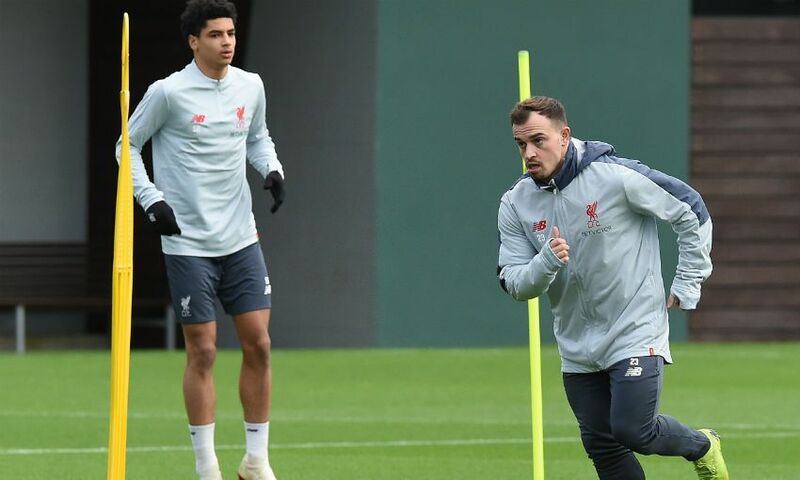 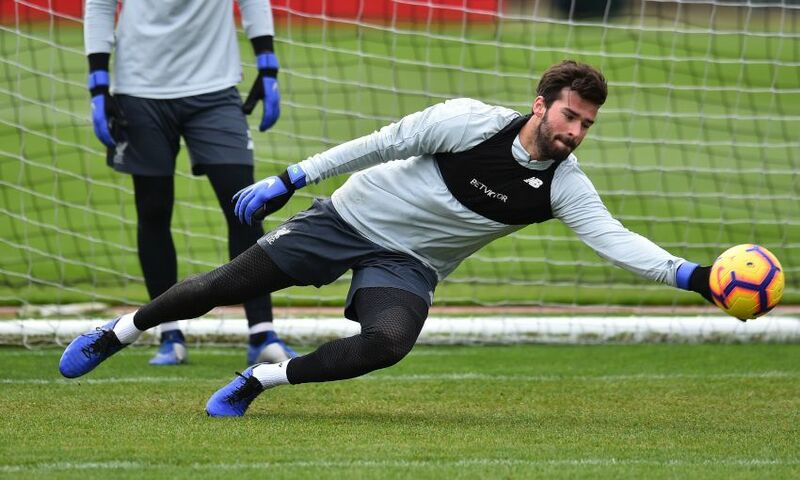 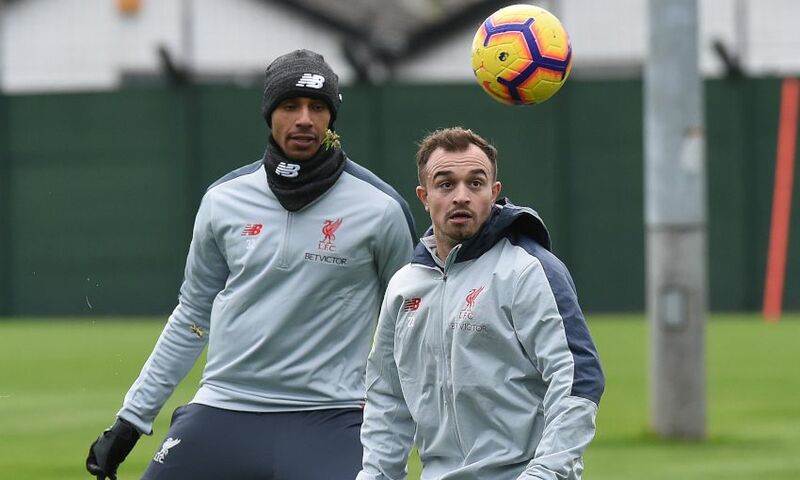 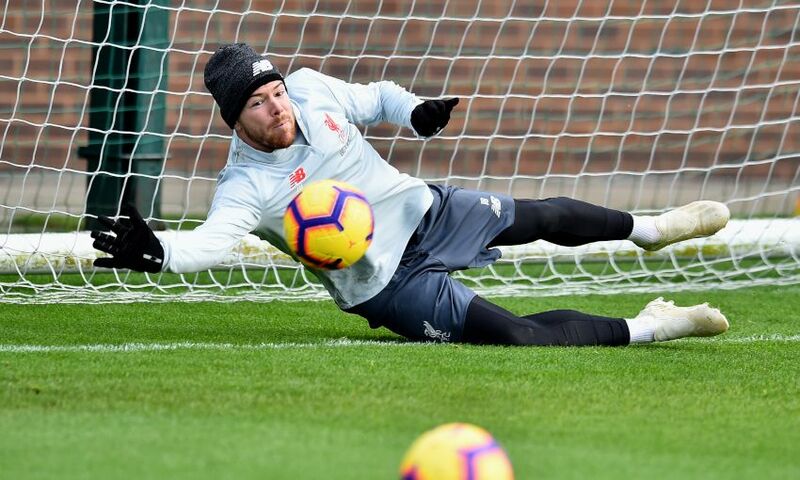 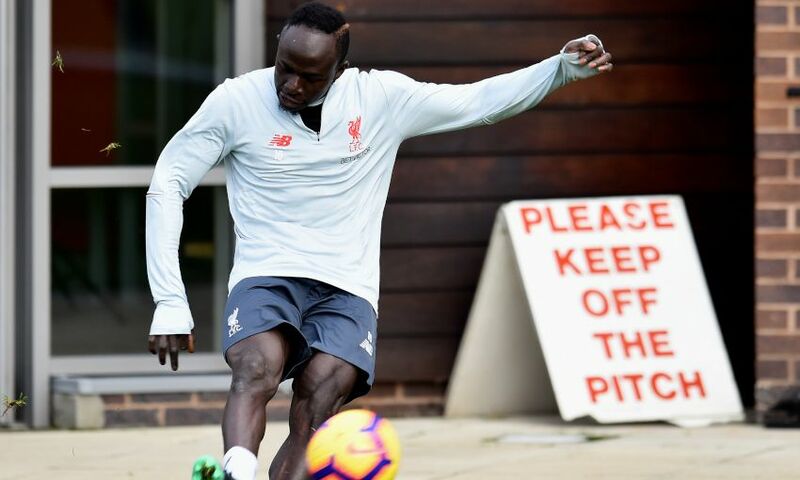 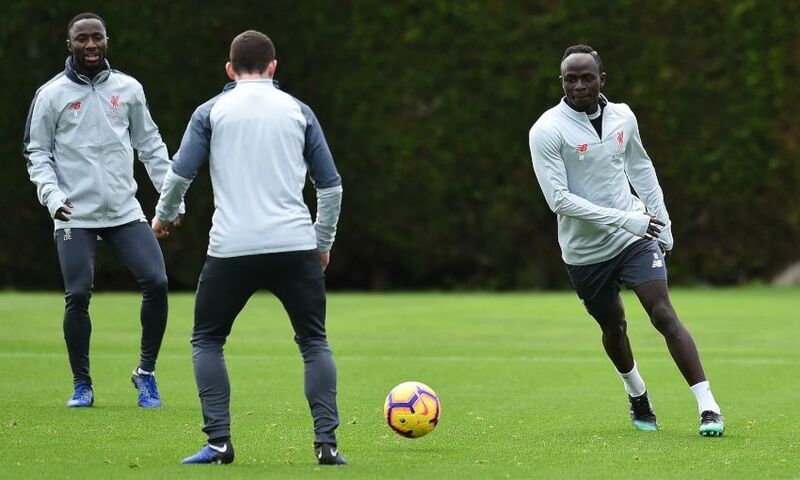 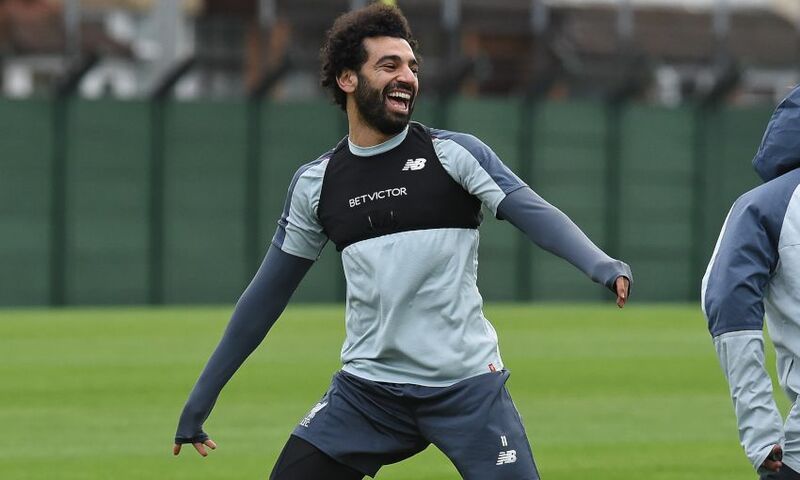 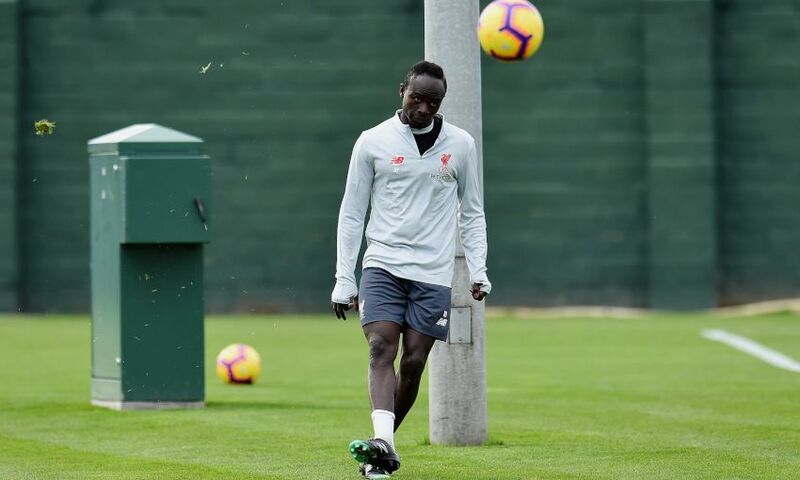 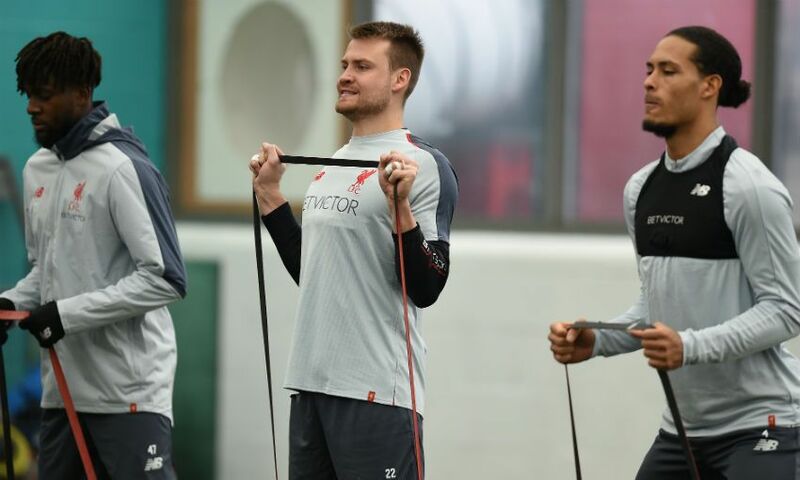 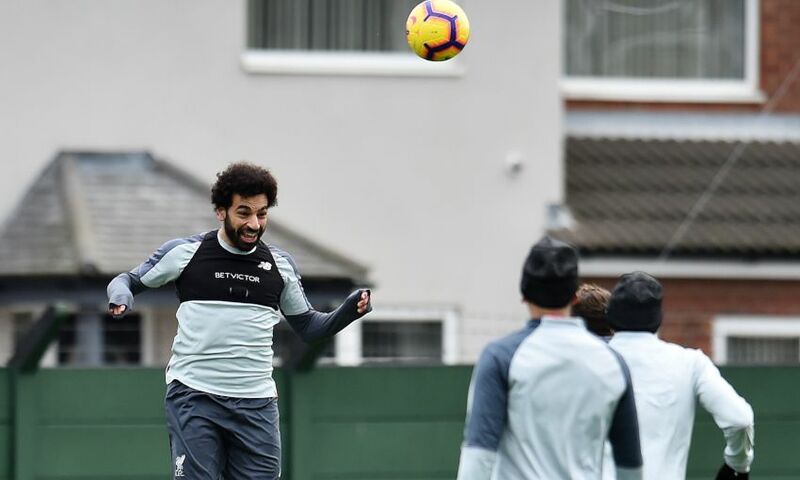 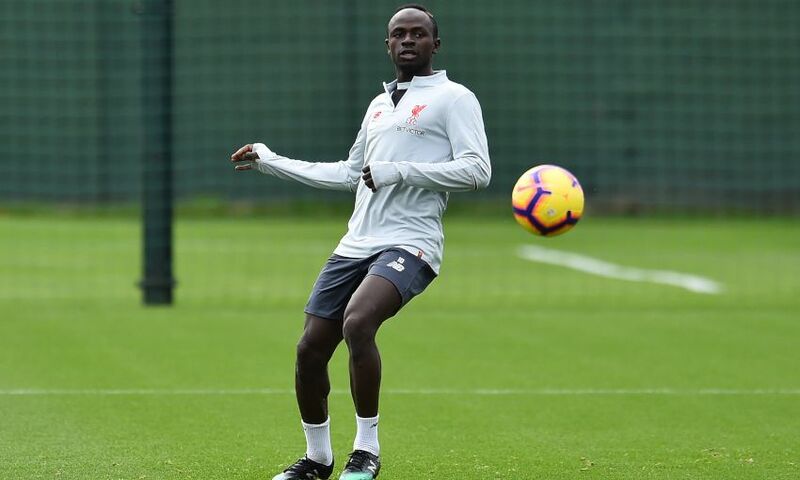 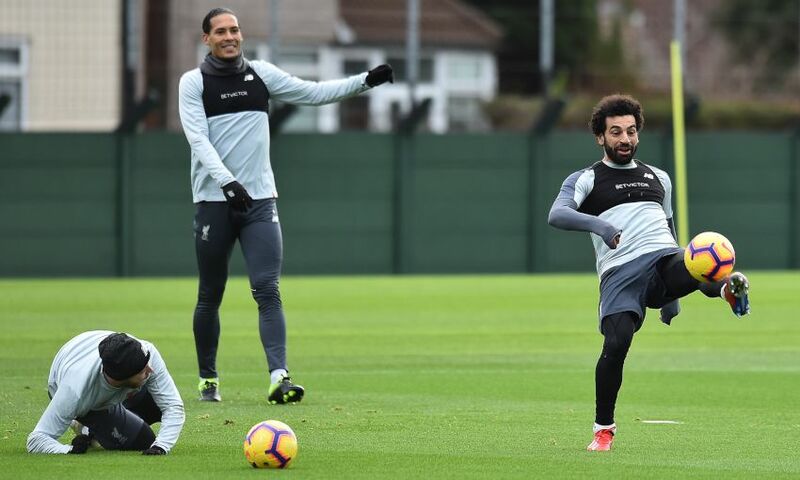 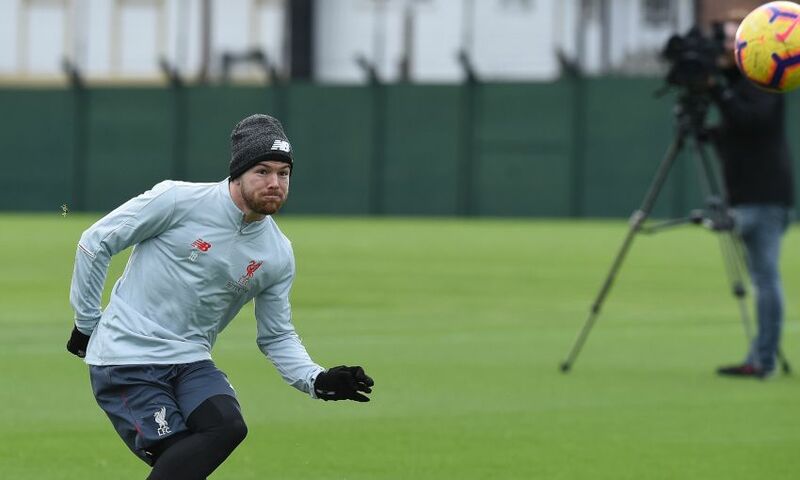 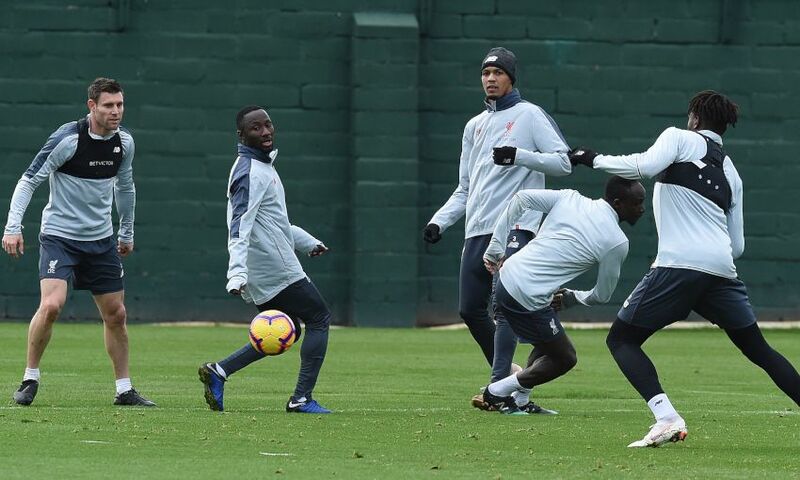 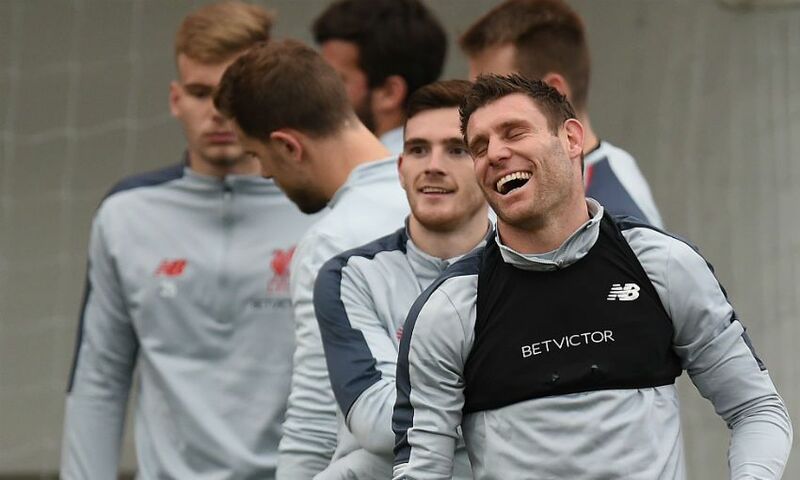 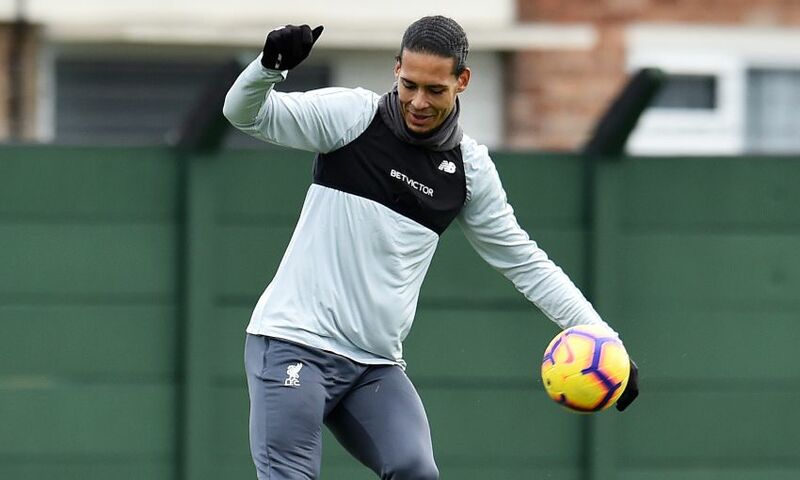 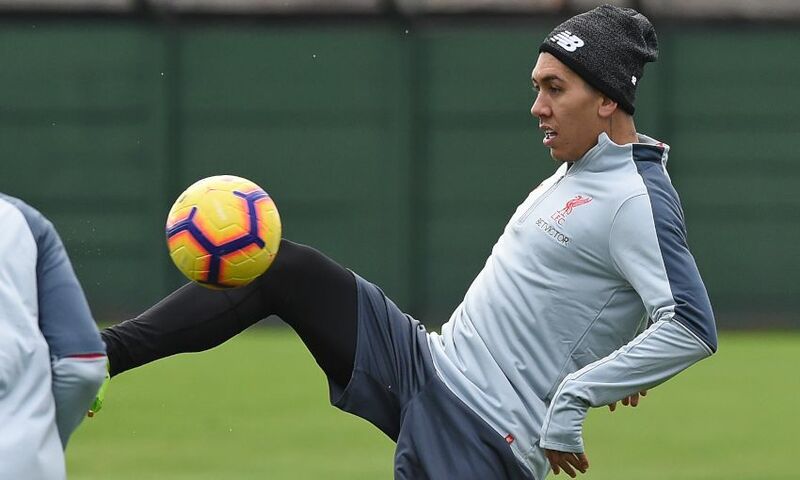 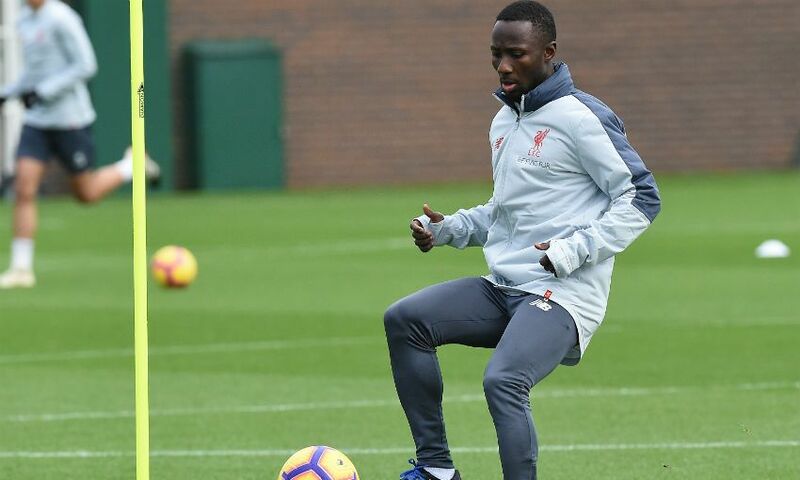 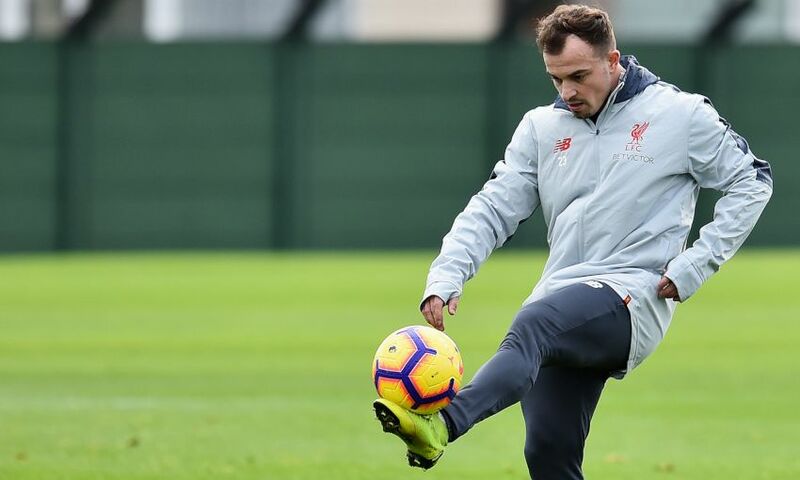 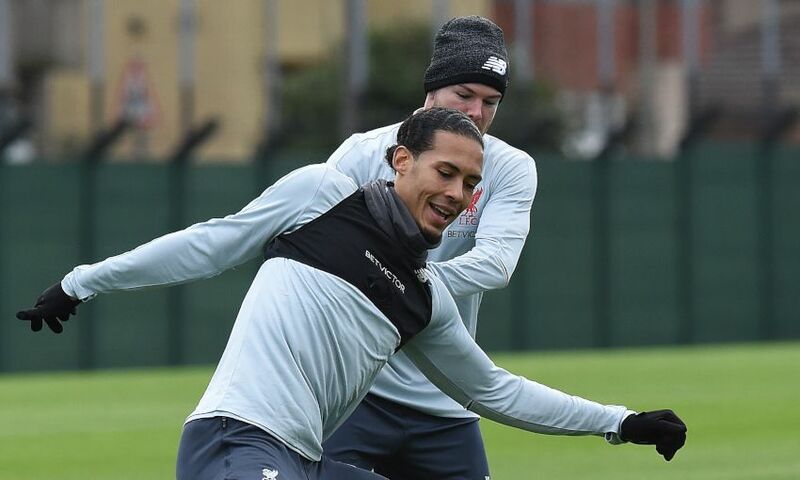 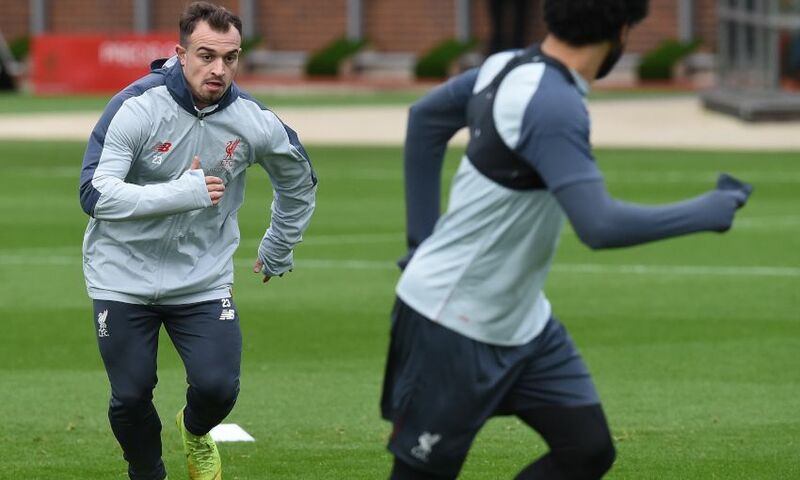 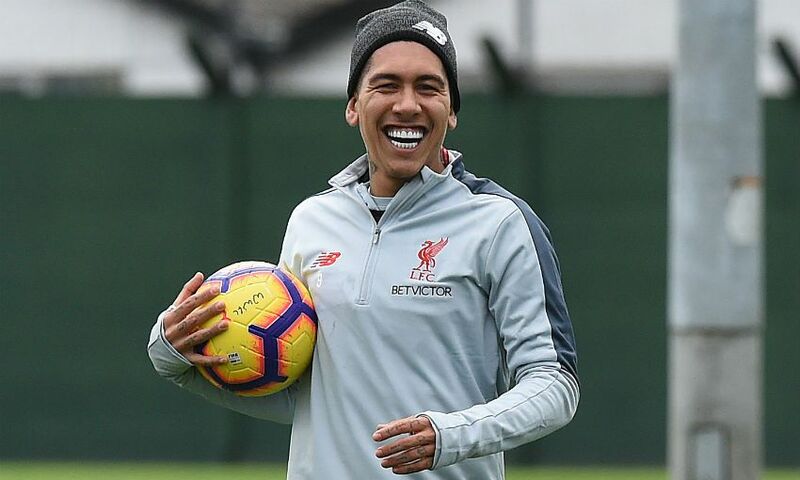 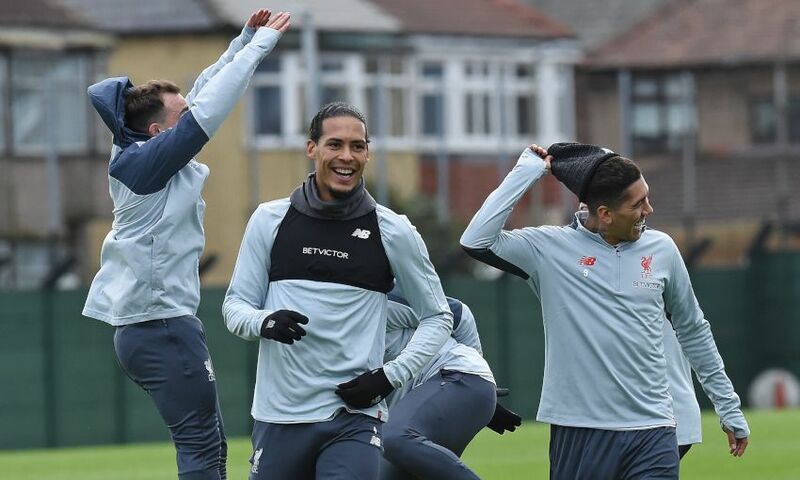 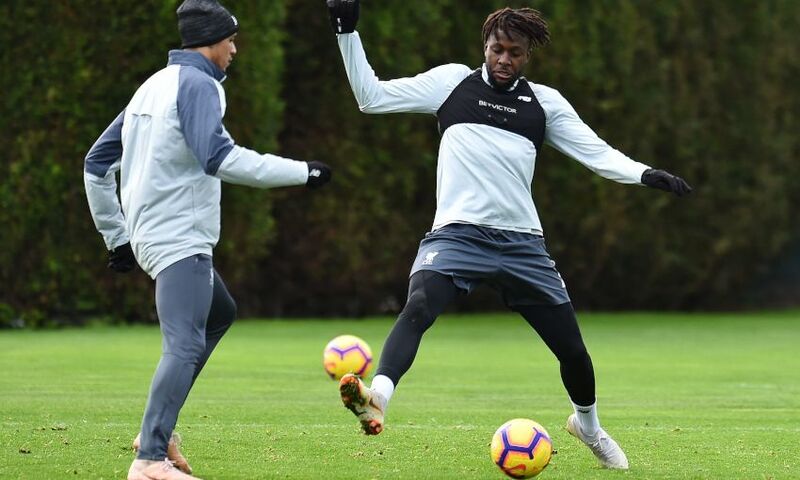 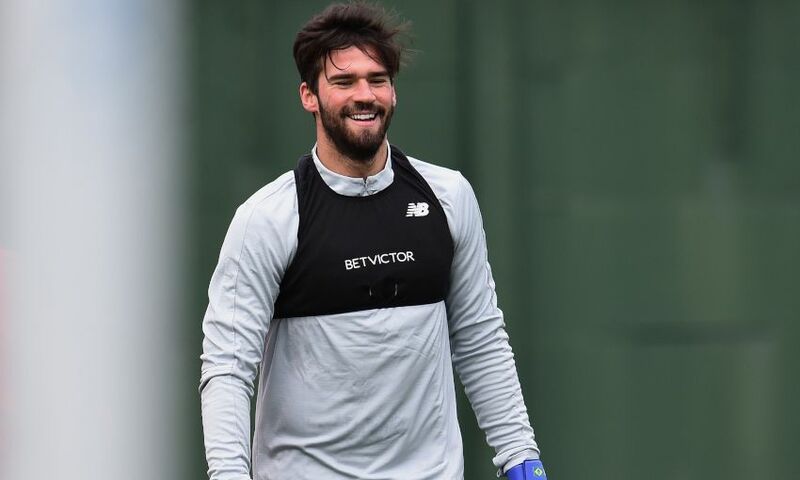 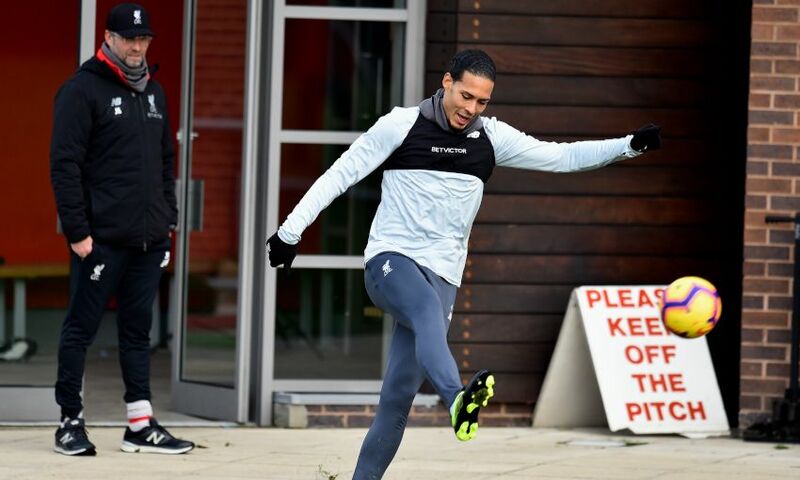 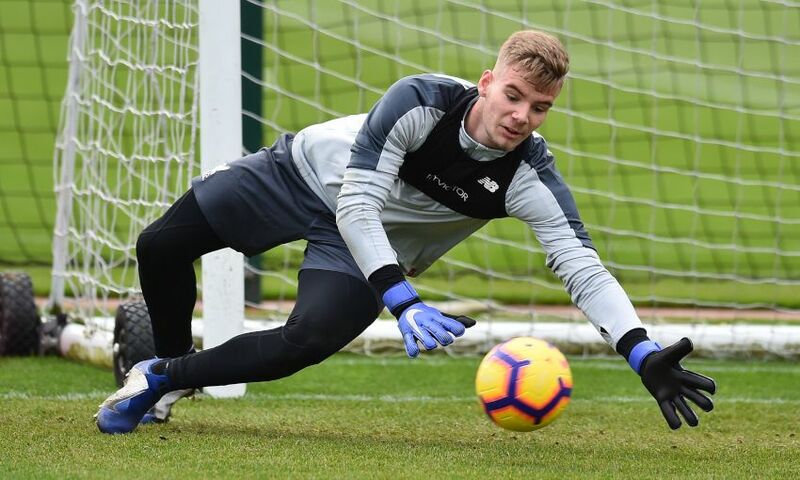 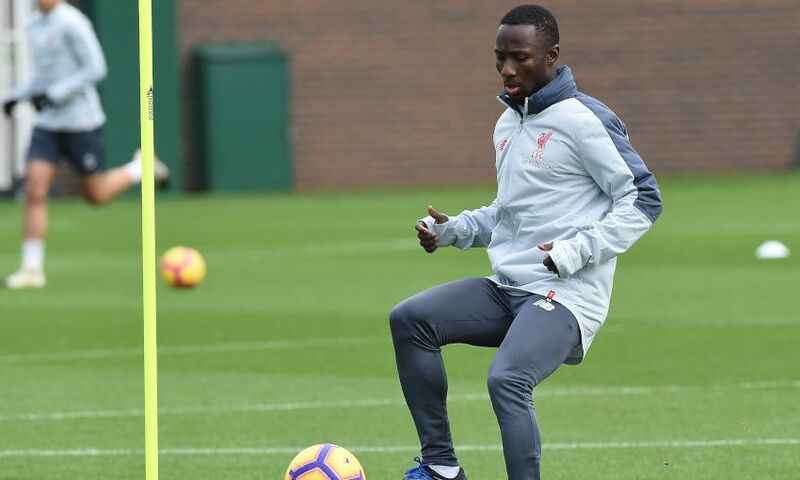 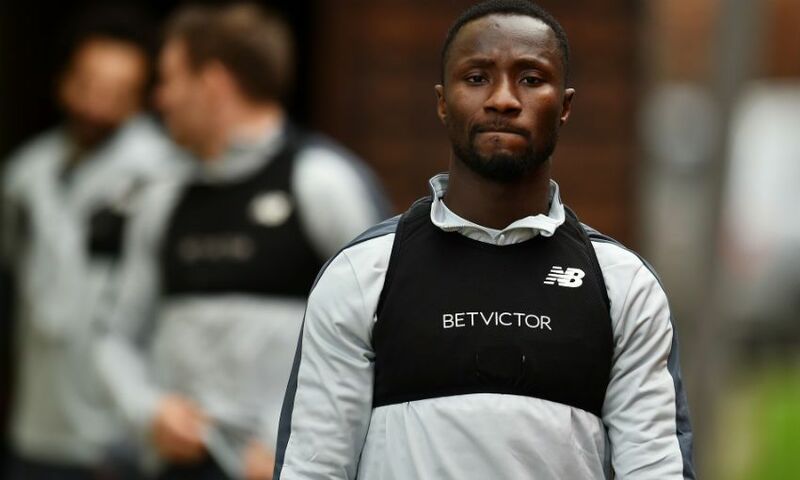 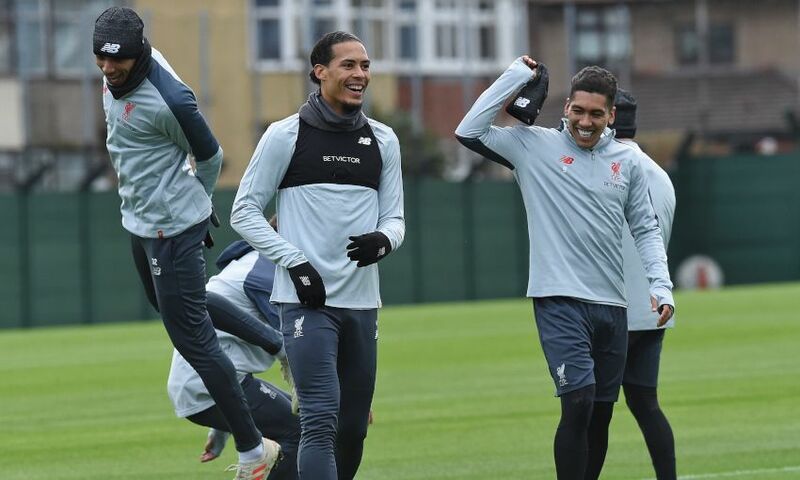 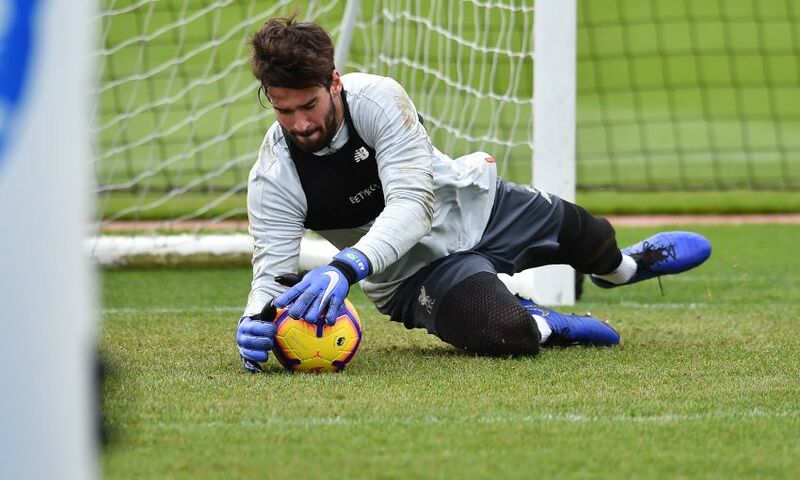 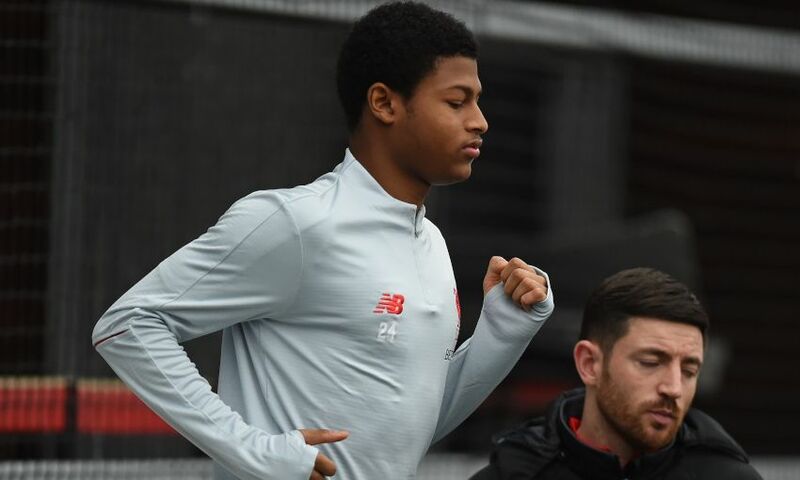 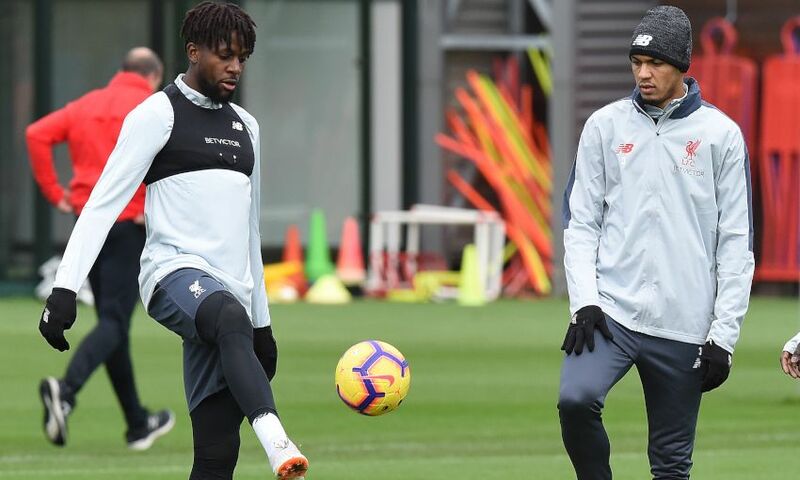 Preparations for Saturday’s clash with Crystal Palace were under way at Melwood on Tuesday morning as Liverpool undertook their latest training session. 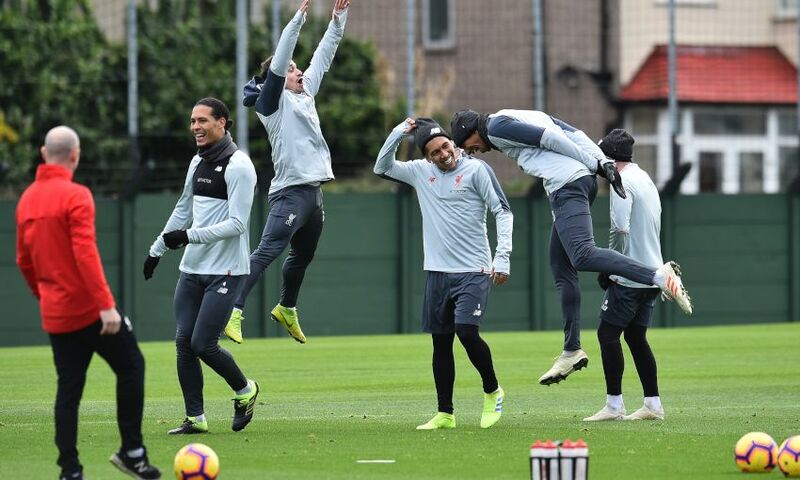 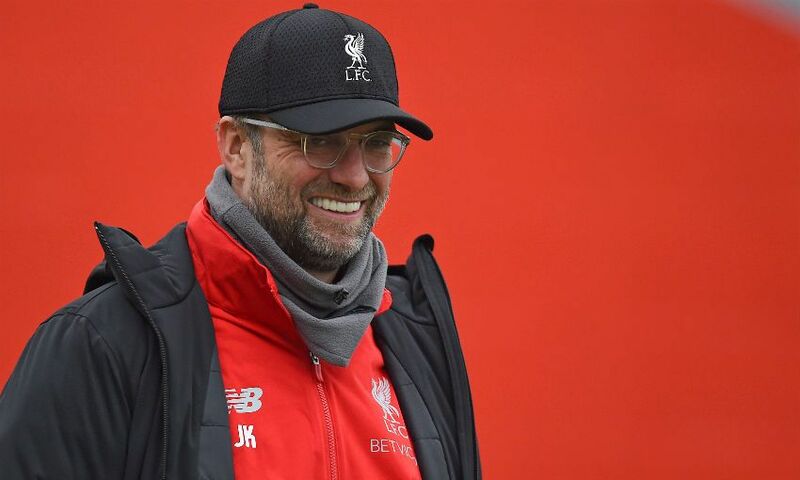 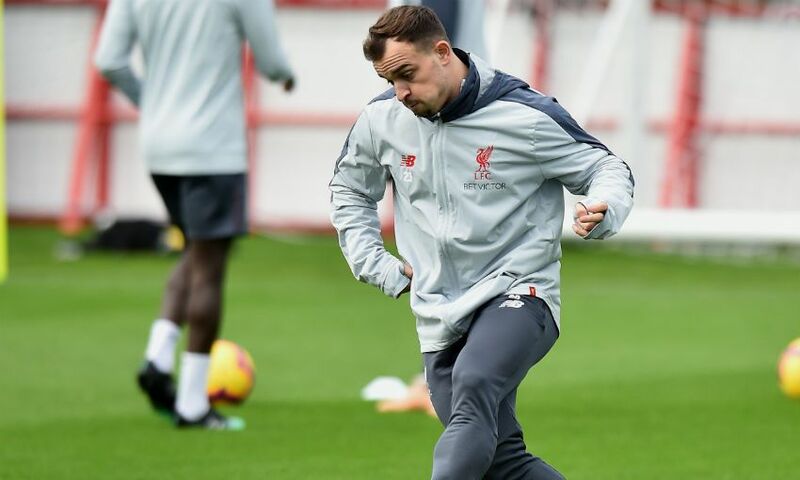 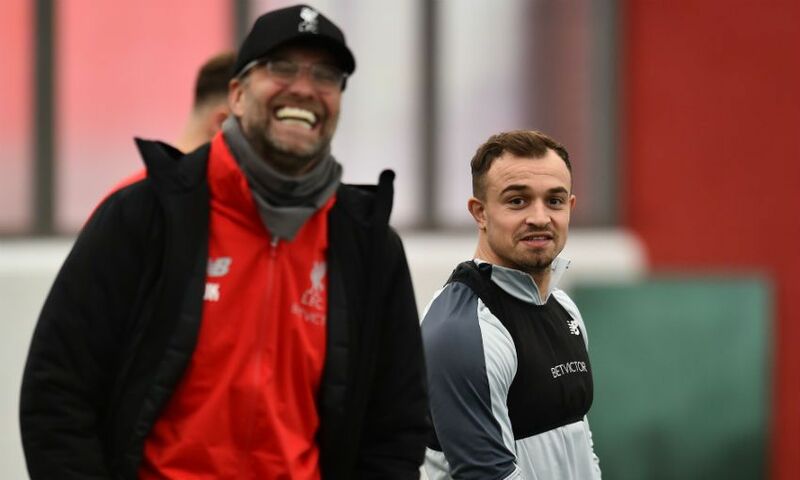 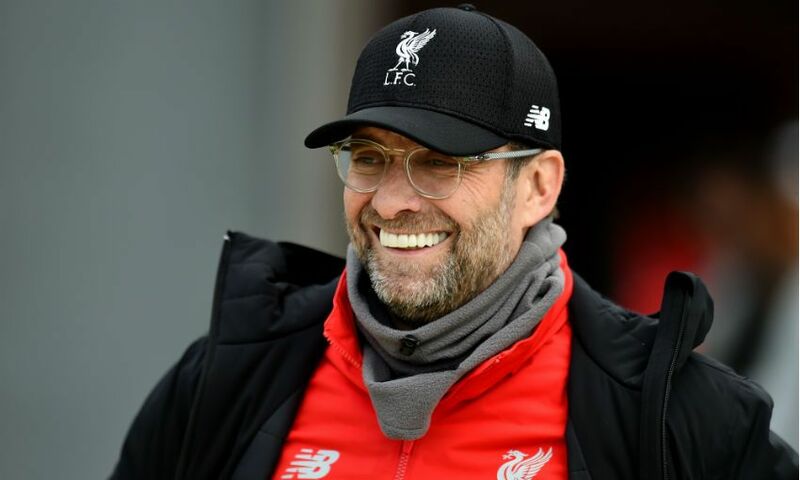 The Reds were being put through their paces by Jürgen Klopp and his backroom team as they gear up for the weekend visit of the Eagles to Anfield. 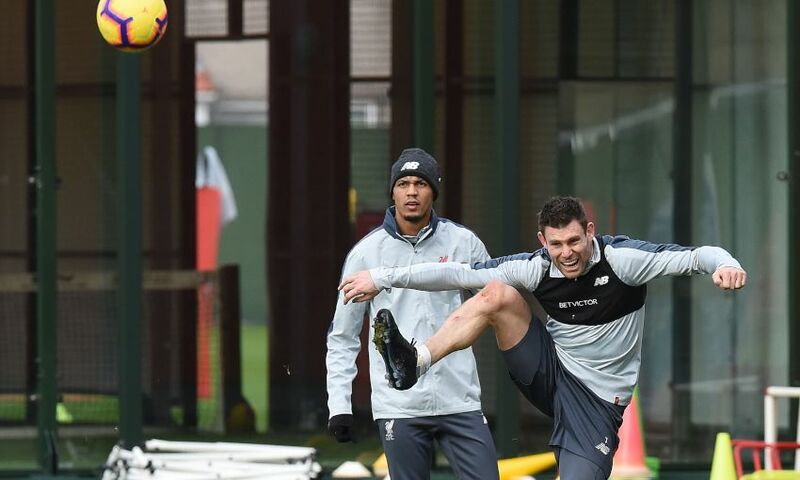 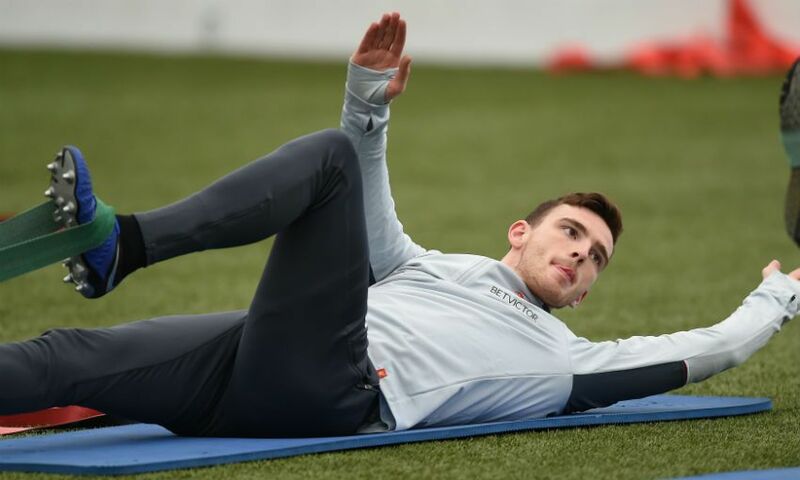 Our photographers were granted exclusive access to the club’s training ground to capture the images below.